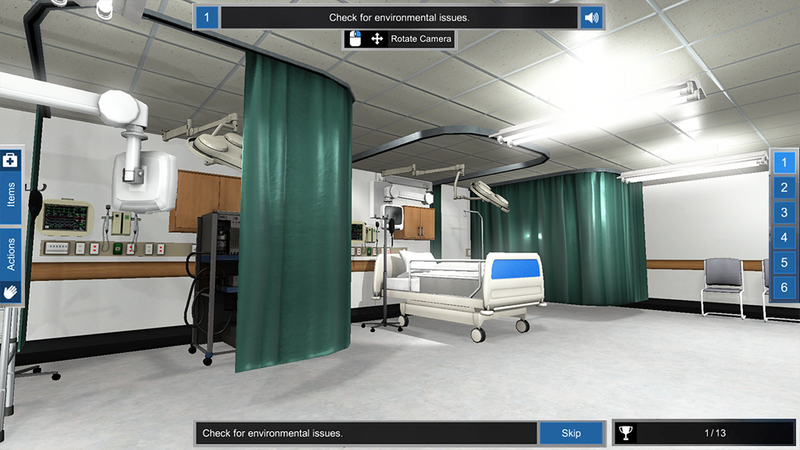 NurseSim is everything you need to practice anytime, anywhere. 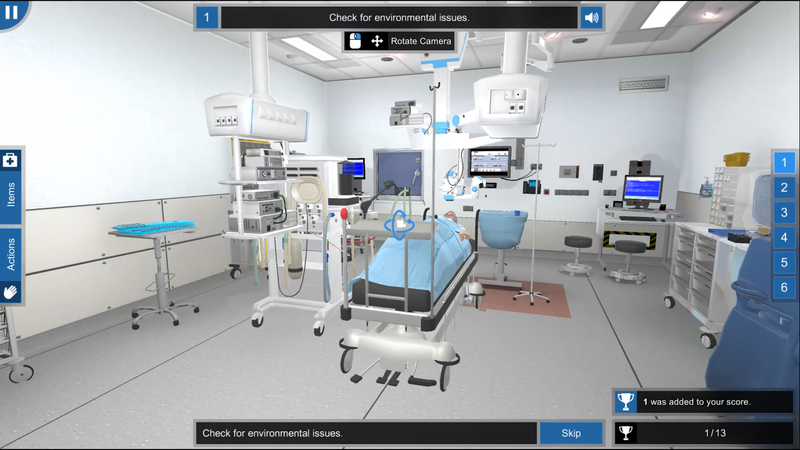 Download and practice over 100 clinical skills simulations on your computer any place, anytime, anywhere. 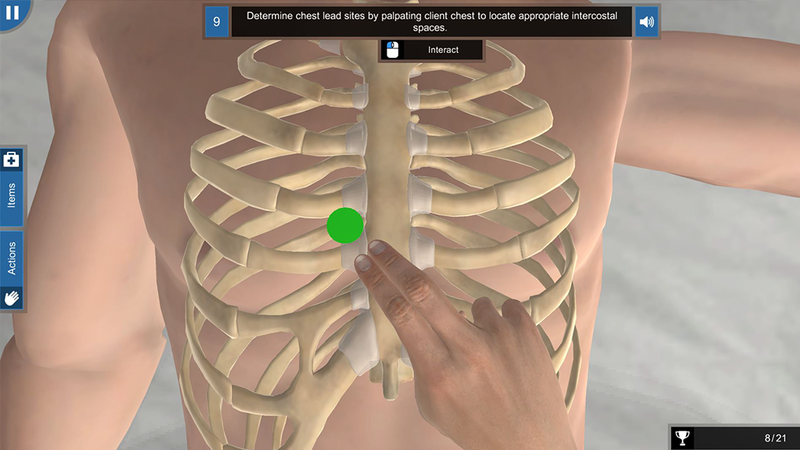 Over 90 evidence-based, guided training modules, each aligned to a clinical skill. Practice a particular set of skills or evaluate your staff's knowledge in a procedure. 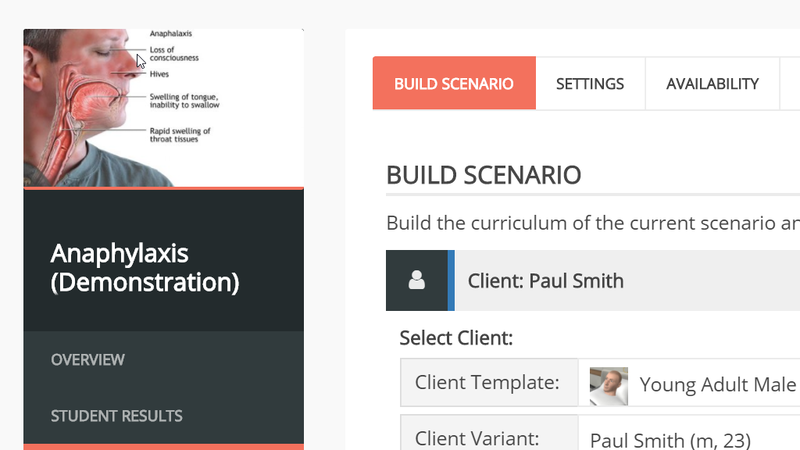 Introducing Scenario Builder - the world's first web-based authorware for 3D virtual nurse training. Over 90 interactive modules and counting! 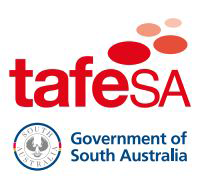 Co-developed with nursing lecturers, NurseSimTM currently covers over 90 clinical skills from activities of daily living to administration of medications, all aligned to Australian Units of Competency. Experience the difference our easy-to-use learning platform has on the practical application of nursing skills. Validated by Registered Nurses and highly experienced nursing educators. "As a result of using NurseSimTM, our students are more engaged in training and able to reinforce their learning prior to commencing practical 'hands on' sessions with mannequins and patients."